DETAILS OF the funeral for Michael Paris, a former teacher at St Mark’s West Essex Catholic Academy has been announced. 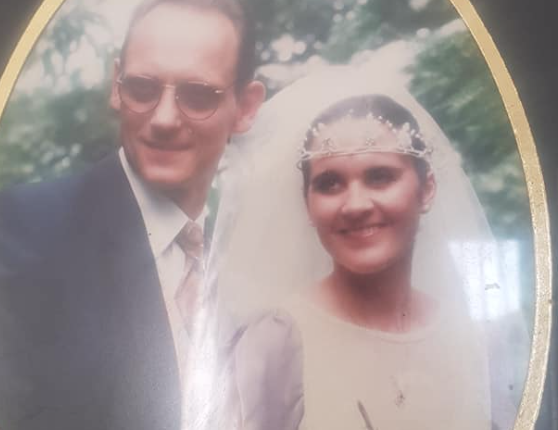 I would just like to wish my wonderful, honest, loyal, Danish husband Jorn (truly my best friend and my soulmate) all my love for our Silver Wedding Anniversary of 25 years on April 2nd 2019. YOUR HARLOW has opened an announcements page. We are aware that it is an important part of a newspaper and so as the only Harlow-based news organisation, it is important that we provide this service. 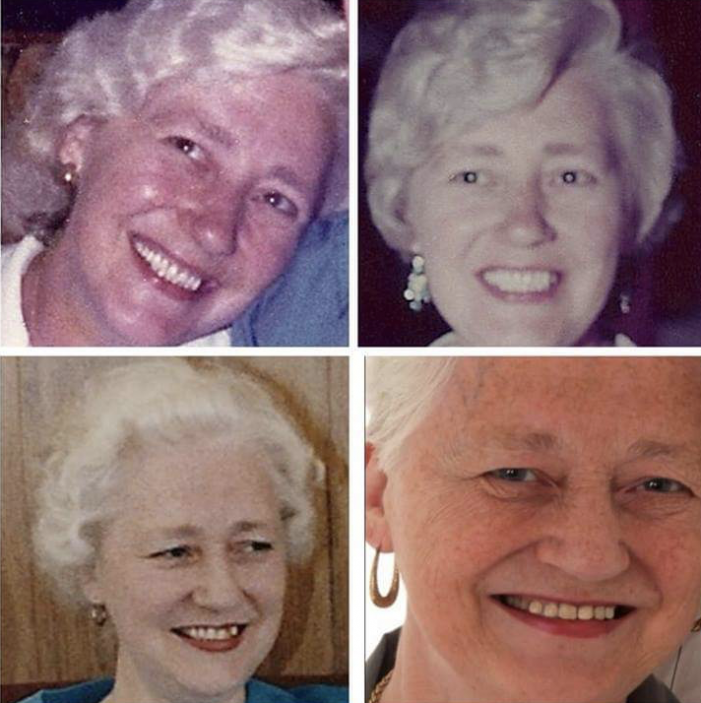 Funeral Notice: Margaret English. 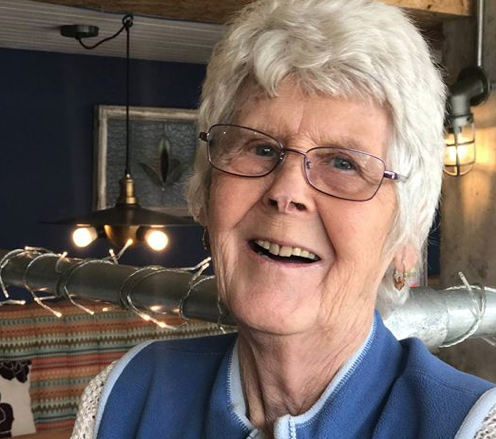 Passed away surrounded by loving family, February 20th 2019 aged 84.